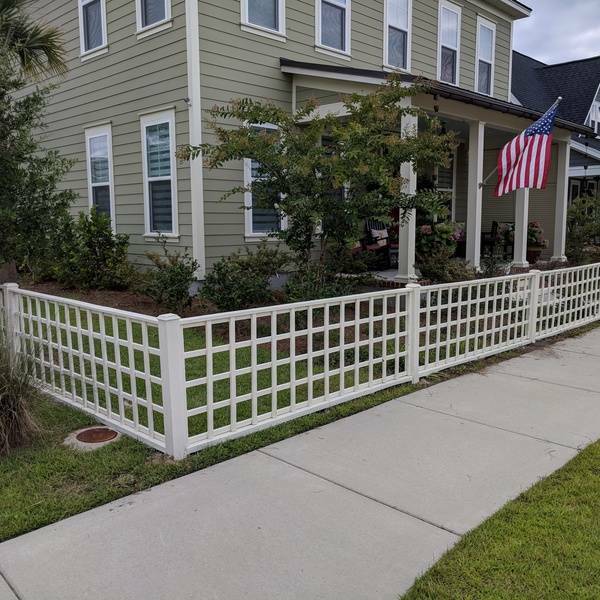 Really nice job on the fence! It looks so nice. How long did this take to complete?